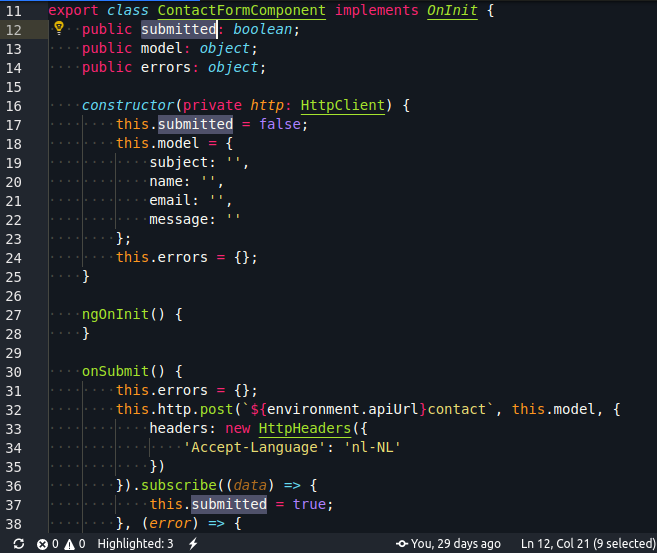 Visual Studio Code>Other>Highlight counterNew to Visual Studio Code? Get it now. Highlight counter counts the occurrences of the highlighted text. The result will be displayed in the status bar.